God of War Finder's Fee Treasure Map Guide is one of the twelve maps you can explore in God of War 2018. Take a break from combat and relax while going on an adventure treasure hunting. Each map is written on a scroll where you can find a brief description or clues on what you are looking for and where to find it. It also has a picture of the treasure's location which can be a great help. 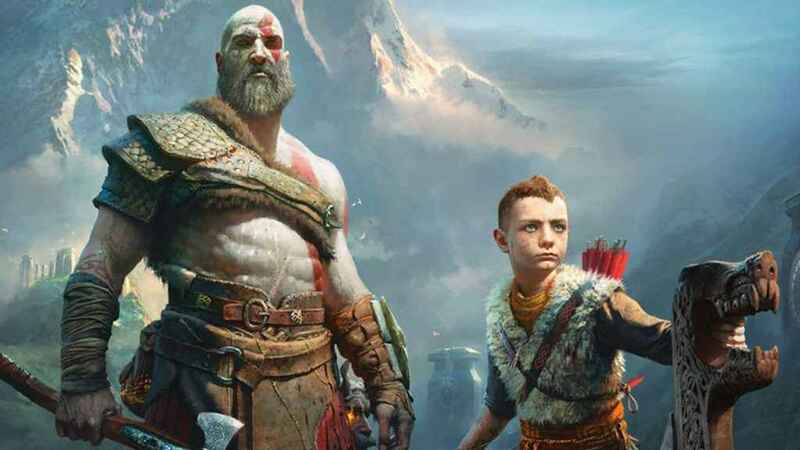 Make the clues and pictures work together with this God of War Finder's Fee Treasure Map Guide and let the hunting begin. Go ahead to northern area of the Lake of Nine to find the scroll. There you will find the Forgotten Caverns where the map is located. Look for the Mystic Gateway. Once you reach the Mystic Gateway, turn left into a dead-end tunnel. At its end, you will a chest and the Finder's Fee Treasure Map in front of it. The scroll gives you this description: I've been working for Hraezla Farmadr a long time, but the pay is always short. With the camp split between Vandrid and his old man, no one will notice me stashing a bit of the earnings on the side. My secret perch is the perfect hiding spot. The description tells a story about Reavers and also about the “perch” where the hidden treasure is. The “perch” is the Northri Stronghold located in distant northern part of Midgard. Before you can enter it, you need to pass through the tunnels at the Ruins of the Ancient dock which is at Lake of Nine's north side. But first, you need to acquire the “Family Business” Favor from Sindri which you can only get upon completion of “Fafnir's Hoard”. Use your boat and dock at the big pillars. Walk up to the ledge leading to the water wheel. Turn right and you'll find a number of ropes and boards on the side of the tower. Use these to climb up. Once you reach the top, dig up and you will find the treasure. We hope this God of War Finder's Fee Treasure Map Guide helped you! 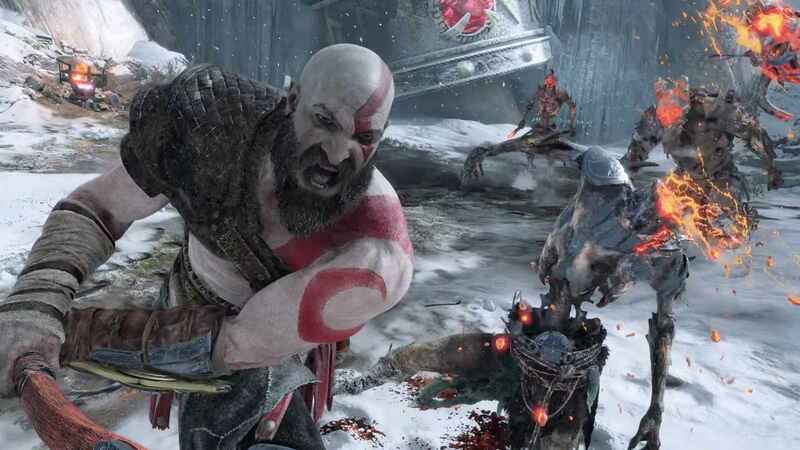 For more on God of War, including guides for other treasure map locations, check out the links below.